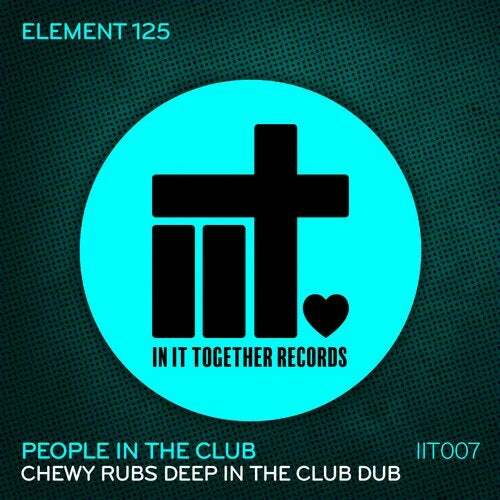 We welcome Chewy Rubs to In It Together Records with his 'Deep In The Club Dub' of the Element 125's latest release 'People In The Club'. Taking this one more deeper and a perfect 3am club track! Great early radio play and DJ support from around the globe on this one.